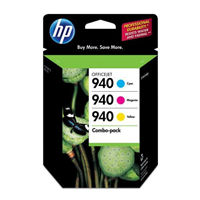 Many people have inquired regarding cost savings on Original HP 940 VS 940XL ink cartridges. Here’s a brief guide that explains the difference. Original HP 940 Ink Cartridges. The HP 940 compared to the HP 940XL reveals two major differences. The first of course is the price. Retail pricing on HP’s site as of this writing was $26.98 for the HP 940 black ink cartridge and $38.99 for the HP 940XL high yield black ink cartridge. However, the second difference between the HP 940 and the 940XL is revealing: The “XL” version of the black ink will print more than twice as many pages. I compared the lists of compatible printers for each cartridge right on the HP website and found them to be exactly the same. So, the upshot is that if you use the HP 940, you can also use the 940XL. 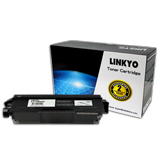 The number of pages printed with ink cartridges is standardized in testing guidelines under ISO 24711. 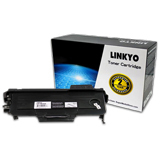 By that standard, HP indicates that an HP 940 black ink cartridge will print 1,000 pages and the 940XL will print 2,200. On the other hand, the HP 940 color cartridges (cyan, magenta, and yellow) print 900 pages and the color 940XL print 1,400 – not quite twice as much.